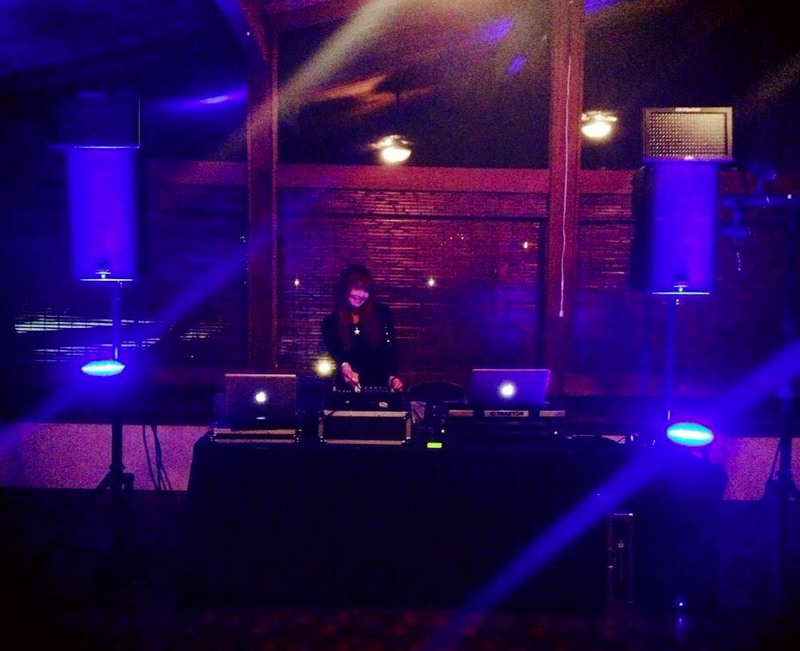 Los Gatos DJ Company - the perfect addition to any and every celebration. Year after year, the Los Gatos DJ community comes back to us for birthday celebrations, wedding anniversaries, holiday parties, school fundraisers or auctions, and other special events. Whether you are hosting an elegant cocktail party or a casual family barbecue, we will create the perfect mood and atmosphere for you and your guests. 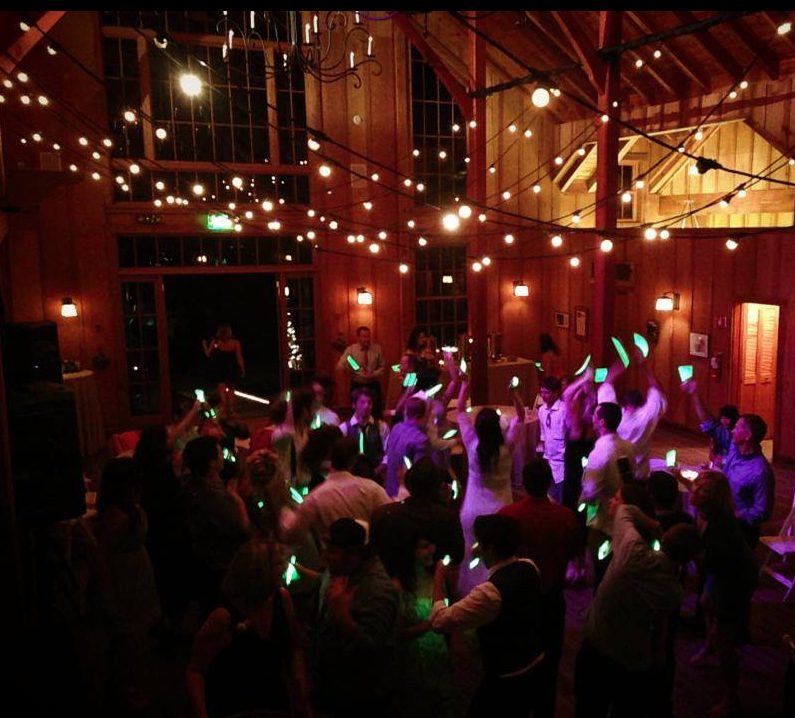 We will get everyone on the dance floor with a fun mix of music that we customized just for you and your guests. It's your party! You should hear your music favorites. We also have karaoke and photo booths!